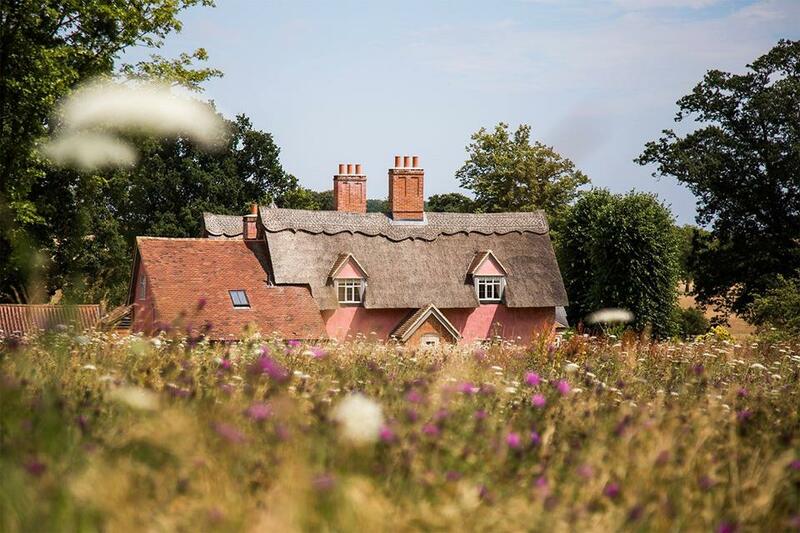 Whether you choose a last-minute spring escape or a summer holiday at home, these British staycations are spectacular alternatives to a holiday abroad. 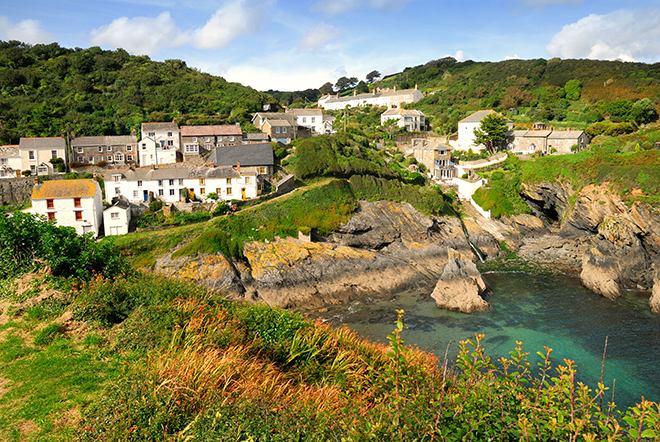 Sitting at the tip of the Roseland Peninsula, and one of the prettiest villages in Cornwall, Portloe is home to several steep-sided valleys with cliffs that tumble down into the sea. Its photogenic good looks have seen it star as a film location over the years, in the likes of steamy drama The Camomile Lawn. Smuggling was rife here in the 18th and 19th centuries, with fishermen bringing home French brandy and hiding it in various coves. Today, more legal pastimes include visiting the picturesque Caerhays Castle, or the nearby fishing town of St Mawes. Where to stay: Surrounded by cliffs and windswept headlands forming a beautiful part of the Cornish Coastal Footpath, The Lugger Hotel sits in the heart of Portloe, right on the water’s edge. Its 22 bedrooms are tastefully decorated, and its restaurant serves local fish and seafood. 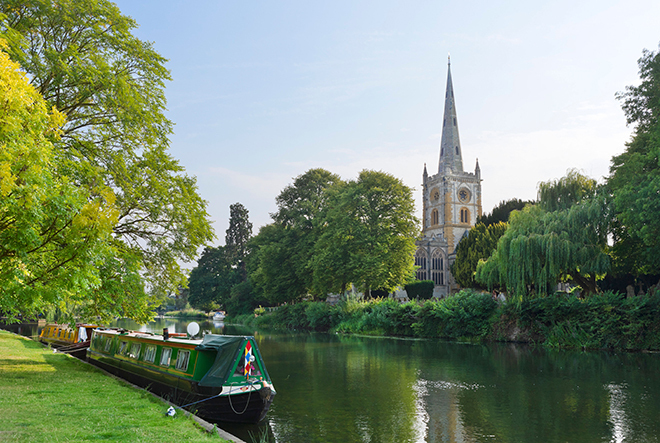 Birthplace of one of the world’s most famous and important literary figures, the market town of Stratford-upon-Avon is steeped in history, and the legacy of its most famous son, William Shakespeare, is apparent throughout. Catch some of his works being performed at the Royal Shakespeare Theatre; visit the cottage where his wife, Anne Hathaway, used to live before they married; and explore the impressive timber-framed house where the Bard himself was born. Where to stay: 4 Masons Court is a 15th-century Grade II-listed property and the oldest house in Stratford-upon-Avon. This cottage oozes character and is a great base to take in the historical town. Made even more famous by its starring role in the acclaimed ITV drama Broadchurch, the Jurassic Coast – a World Heritage Site – is simply jawdropping. And its coastal path, perfect for walkers of all abilities, affords views as far as the eye can see. 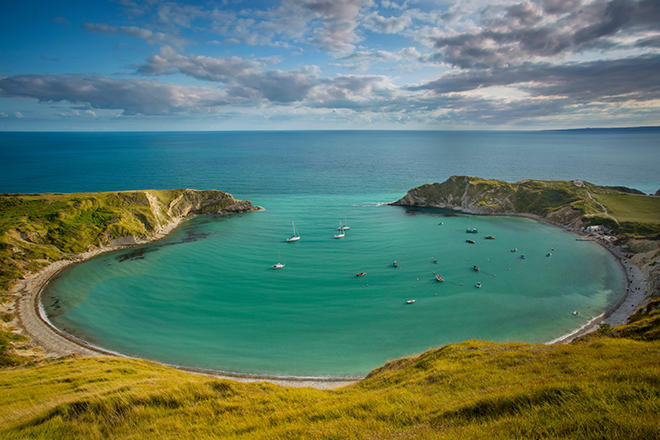 As the name suggests, it spans 185 million years of geological history; the area around Lulworth Cove contains a fossil forest, and at Lyme Regis, dozens of different rock strata have been identified. But mainly, it’s just an utterly glorious place for a stroll or a sunbathing session. Where to stay: The Castle Inn in West Lulworth started life as a traditional, thatched-roof hostelry in the 16th century, and today features 12 individually designed bedrooms, a relaxing bar and popular restaurant, just five minutes away from Lulworth Cove itself. There are only 400 pairs of golden eagles left in the UK and these are all to be found in Scotland, where they are the country’s top predator. Scotland is also home to the even rarer, and bigger, white-tailed eagle, with around 40 pairs currently nesting happily around the west coast. You’ll have the chance to see both these magnificent birds on the breathtaking island of Eilean Shona. 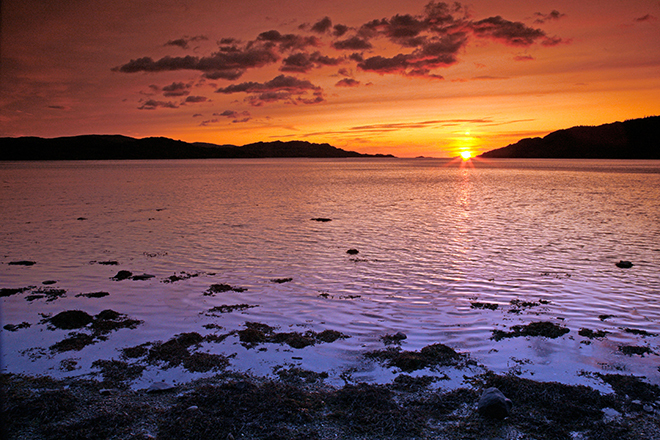 Its magical scenery is said to have been the inspiration for JM Barrie’s Neverland. Where to stay: The newly refurbished Shepherd’s Cottage is a stylish, one-bed bolthole on the northern shore. 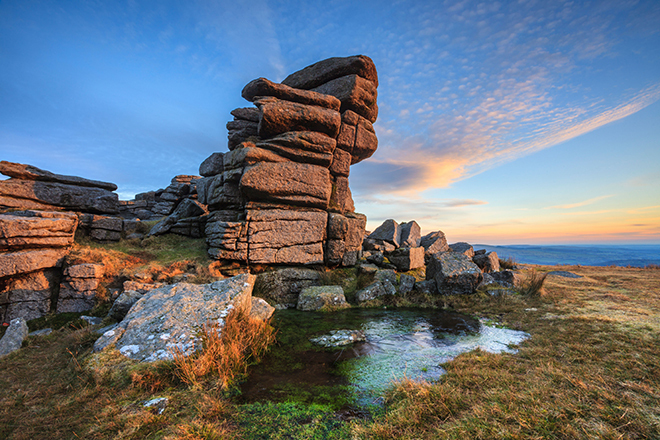 For some of the best wild pony spotting in the UK, head to Devon’s beautiful Dartmoor, where they run free over the moorland, as well as deer, otter, dormice and rare bats. The moorland itself is also spectacular for wild flowers and lovers of the great outdoors in general, with woodland, rivers and hedgerow aplenty. Where to stay: Glazebrook House is a charming boutique hotel boasting nine individually designed bedrooms themed after Alice in Wonderland. 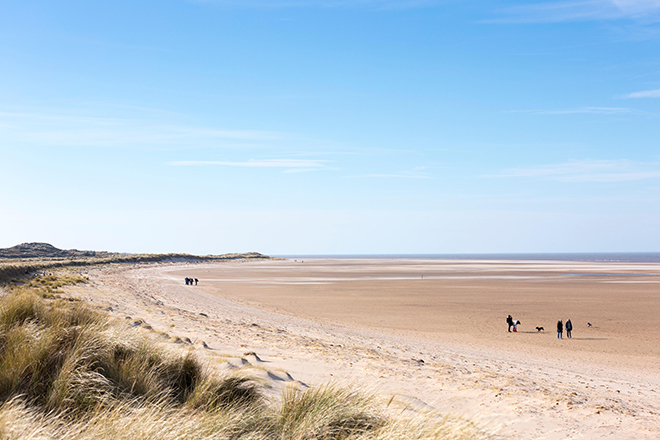 Frequently voted best beach in the UK, Holkham is rightly known as the jewel of the North Norfolk Coast; at low tide, it stretches for miles, and you can walk in a blissful, unspoilt landscape of just sand, sea and sky. As part of Holkham National Nature Reserve, the beach is also home to large flocks of wintering birds and is an important site for breeding little terns, ringed plovers and oystercatchers. In the summer, the dunes are carpeted with yellow flowers that attract beautiful butterflies; could anything be more idyllic? Where to stay: The elegant, 20-bedroom Victoria Inn is located within a privately owned estate with 600 acres of parkland, fallow deer herd and abundant wildlife. At the centre of the estate sits Holkham Hall, an 18th-century mansion that’s now lived in by Thomas Coke, 8th Earl of Leicester. Aside from the picturesque setting, the real draw to The Victoria is the food. Among the inviting seasonal menus are a few local treasures, including Galloway beef from the estate’s very own herd. 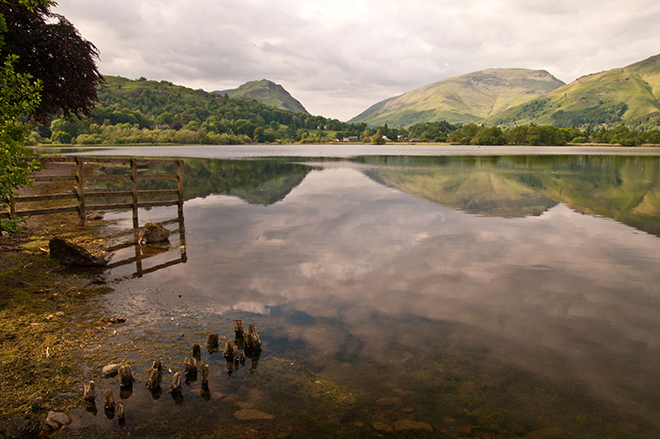 Born in Cockermouth, just north of the Lake District National Park, William Wordsworth moved to the small town of Grasmere in 1799, where guests and neighbours included Samuel Taylor Coleridge and Thomas de Quincey. He wrote his most famous poem, Daffodils, after taking a walk with his sister Dorothy in the woods. He was inspired by the area’s beautiful “vales and hills”, as well as by the distinctive golden flower that bloomed there every spring. There are plenty of walks and trails that evoke his former life here, such as the Rydal Water Walk, which starts in the churchyard where he is buried, and passes his old homes, Dove Cottage and Rydal Mount. Where to stay: Former Georgian mansion house Storrs Hall sits on the shore of Lake Windermere, and Wordsworth himself has stayed here, so you can soak up the literary atmosphere. Only a handful of incredibly rare white stags have ever been seen in the wild in Britain this century, and last year one was spotted in the Cairngorms National Park. If you’re lucky, you might catch a glimpse of one in this glorious scenery too, otherwise you’ll have to make do with one of the hundreds of elegant red deer that roam around the classic Highland landscape. The Park is also home to a herd of reindeer, classic, shaggy-haired Highland cows (or coos, as they’re known here), wildcats and even wolves. 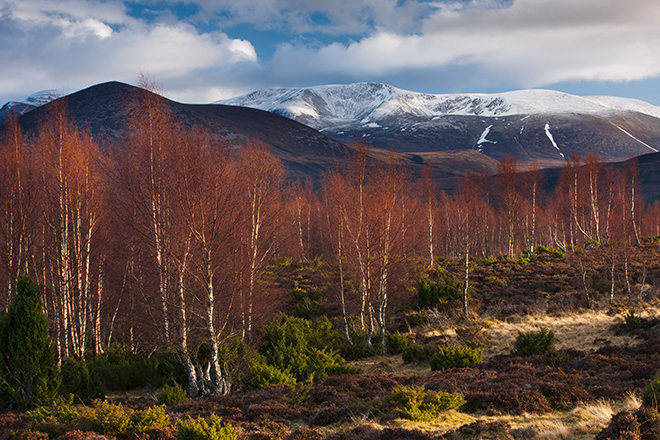 Hike along the magnificent Great Glen Way or the South Loch Ness Trail for the best chance of seeing the wildlife. 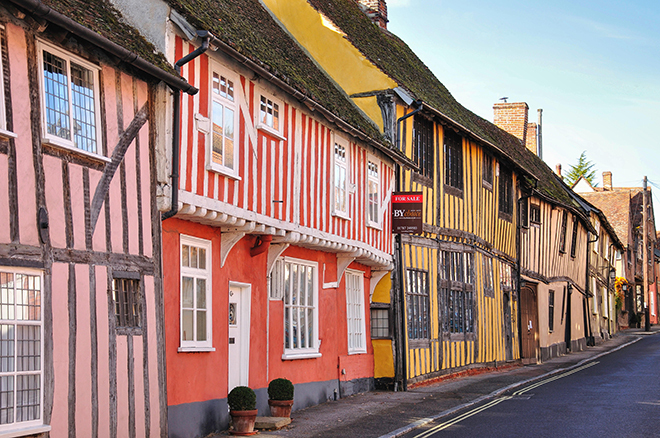 The medieval village of Lavenham, built by wealthy Tudor wool merchants, is the epitome of a charming chocolate-box village in the heart of Suffolk, full of half-timbered houses. There are plenty of picturesque walking trails, including one that takes you to Sudbury, the birthplace of the artist Thomas Gainsborough. Where to stay: The Swan at Lavenham is situated in one of the village’s medieval buildings, where exposed beams, leaded windows and tapestry hangings provide a sense of history and charm. 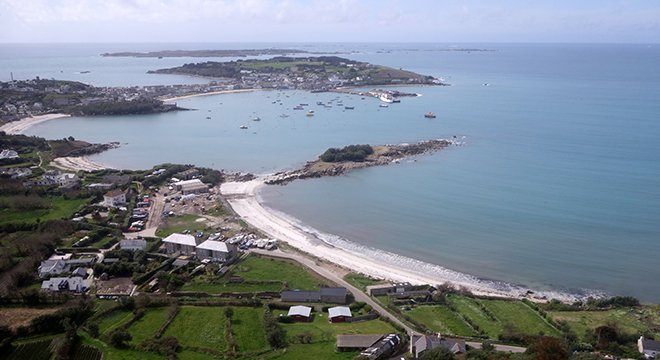 Fringed by pure white sand beaches and crystal-clear, turquoise water, the archipelago of five inhabited islands (plus several uninhabited ones) that make up Scilly are the closest you can get to the Caribbean without booking a long-haul flight. Amazing views abound in every direction, with rugged coastlines, craggy cliffs and mysterious caves. Beyond the beautiful views, you can also get up close to wildlife, including snorkelling with seals, as well as watching for a variety of sea birds on walks and horse rides around the islands. Where to stay: The historic Star Castle Hotel, on the largest island, St Mary’s, dates back to the 16th century and was originally built as a garrison to defend the islands. It was constructed in the shape of an eight-pointed star and remains virtually intact – even the dungeon now serves as the hotel bar! April 2019 sees the reopening of one of the most fascinating former writer’s homes, Hauteville House, in St Peter Port, where the French poet and author Victor Hugo spent 15 years while in exile from his homeland. It was here, from his writing room at the top of this eccentrically decorated structure, that he penned Les Misérables, among other novels, facing a view that looked across the sea to his beloved France. 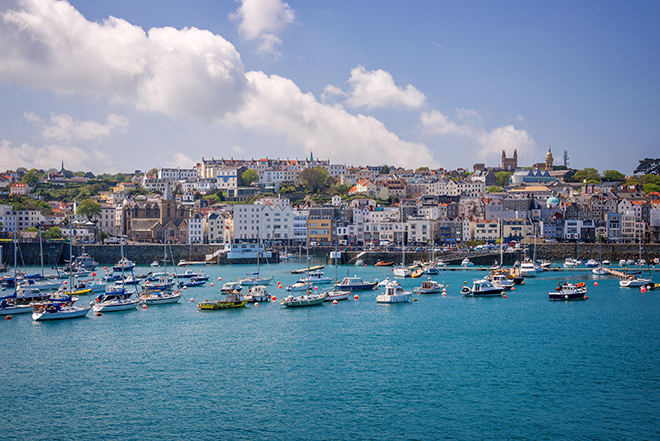 Later novels, such as The Toilers of the Sea, were set in, and inspired by, the island’s craggy landscapes; follow in his footsteps along the stunning cliff walk he regularly took, from St Peter Port to Fermain, or visit the statue in his honour at Candie Gardens. Where to stay: The charming Bella Luce Hotel is set in a former Norman manor house in the quiet parish of St Martins, where they even distill their own gin. 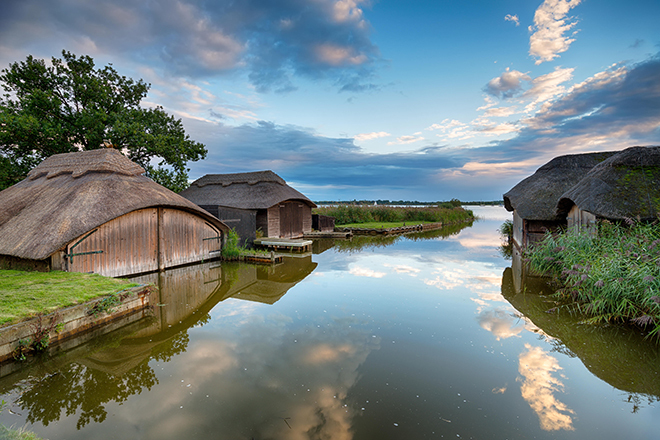 The Broads is a birdwatcher’s paradise – the two standout rarities are marsh harriers and bitterns. The Broads also has a number of wonderful nature reserves that can be visited, such as the “floating” Broads Wildlife Centre on Ranworth Broad. Where to stay: Exploring the Broads by boat means you can not only easily visit all the waterside wildlife centres, but you get right up close with the bird life. A three-night hire of a Jazz-class motor cruiser costs around £399 and sleeps two. 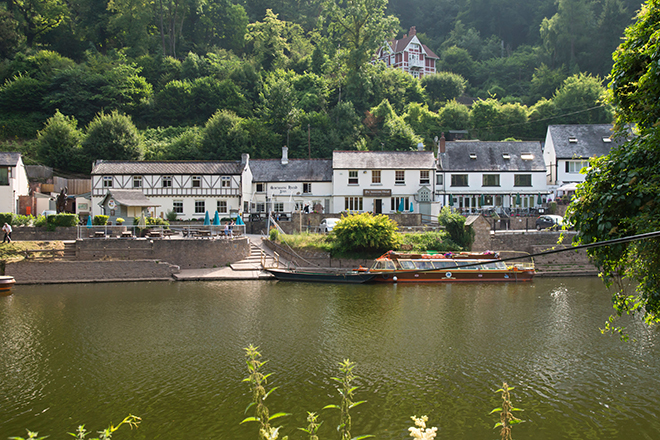 A hearty two-hour walk from this picturesque village is Symonds Yat Rock, an internationally famous viewpoint just over 500ft above sea level, which offers vistas over the River Wye and its surrounding area. On the way, you can discover the ancient hill fort and spot peregrine falcons nesting in the surrounding cliffs. Where to stay: The cosy 5 Wye Rapid Cottages sleeps four, and is a welcoming place to return to after a day’s hiking. It may be synonymous with small ponies, but there are plenty more cute creatures in the New Forest. Take a trip to the Wildlife Park and you’ll spot plenty of adorable mammals, from the Asian short-clawed otter to the grey wolf, polecats, wild boar and lynx. Where to stay: Grade II-listed Burley Manor is a restaurant with rooms that combines old manor house charm with a contemporary twist. 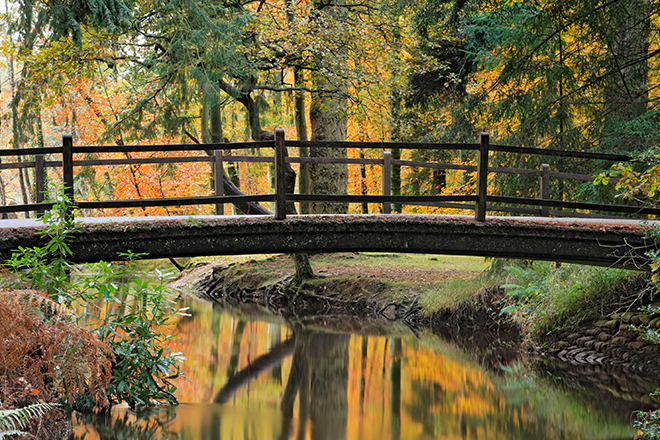 Nestled in eight acres of grounds, it offers a peaceful sanctuary. 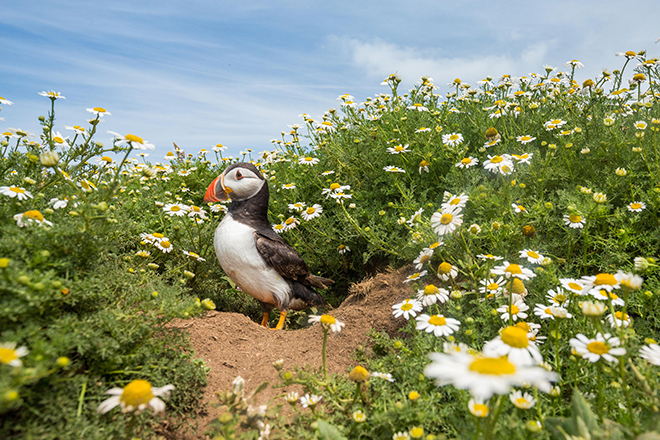 P-p-pick up a puffin (not literally) in Pembrokeshire, home to the largest colony in southern Britain. Around 31,000 of these beautifully beaked birds make their home on the island of Skomer. Adults flock here in late March, ready for egglaying season in April, and visitors can take a day trip, or stay overnight between 2 April and 30 September 2019. Where to stay: Old Farm on Skomer, or Crug Glas Country House is just a short drive away, near St Davids. This little corner of the South Downs is brimming with birdlife. 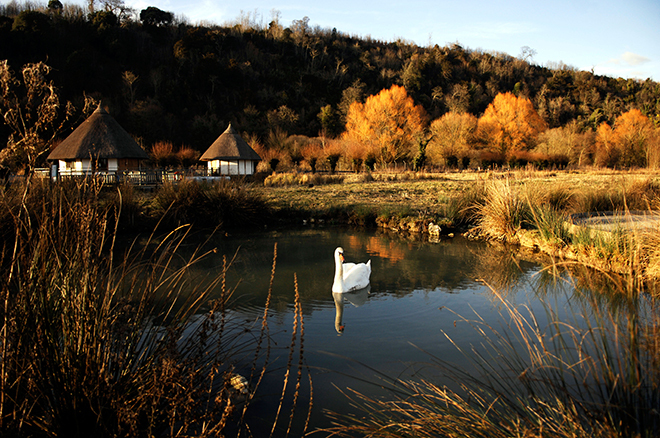 From Amberley Wildbrooks – a wetland Site of Special Scientific Interest – to the Arundel Wetland Centre, you’re likely to spot dozens of rare birds and wildfowl. In winter, Wildbrooks is one of the few remaining places you can still see Bewick’s Swan; you might also spot a wigeon, teal and hobby. All you need is a pair of good binoculars, and you’re off! Where to stay: Amberley Castle, a restored, former medieval hunting lodge, boasts 19 luxurious bedrooms, 12 acres of beautiful landscaped garden, and an impressive, 12th-century, barrel-vaulted dining room. Entrance is through the original portcullis, and many other original features still remain. 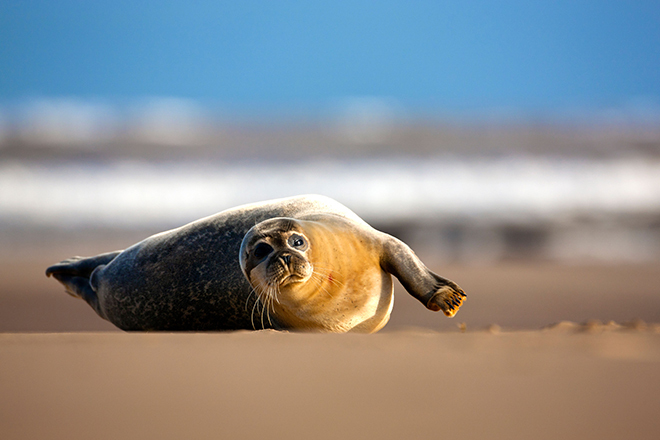 From late October until mid December, the Donna Nook National Nature Reserve offers one of the most accessible places in the UK where visitors can experience the wildlife spectacle of the birthing of grey seal pups. More than 1,300 are born annually, which makes for quite the spectacle. The viewing area at the foot of the sand dunes reduces disturbance to the seals and ensures visitor safety. Where to stay: Beach Cottage is located right on the sand dunes overlooking the shore at Anderby Creek. The charming one-bedroom property is also dog-friendly. 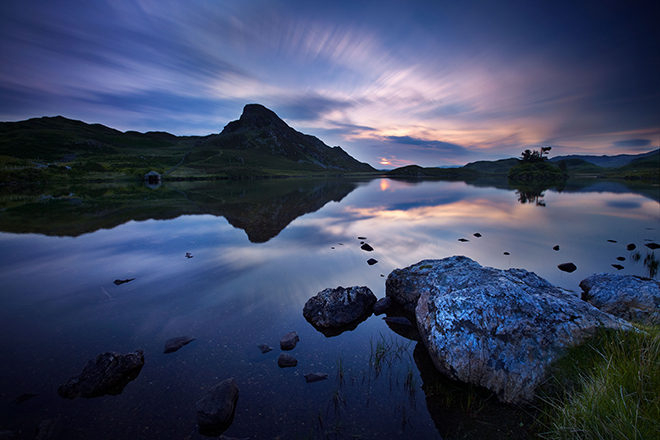 The Snowdonia National Park is full of wild, sweeping landscapes, craggy hills and rocks, and home to Mount Snowdon. There are views for miles, and you can explore them on foot or by bike. Where to stay: Luxury converted barn Clogwyn Barn sits on the western slopes of Snowdon itself, so there’s no excuse for not trying to tackle it. It sleeps four and is dog-friendly too. 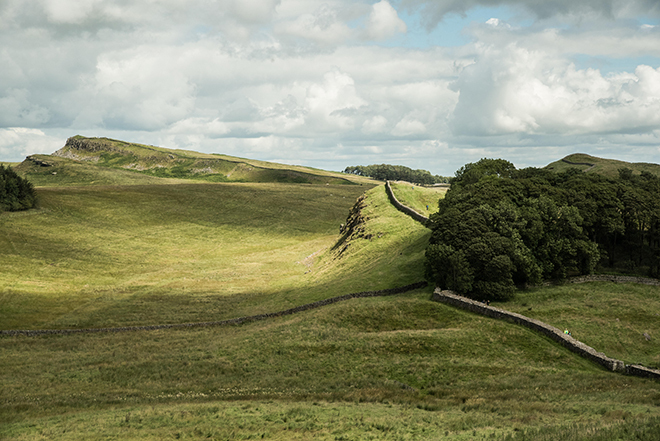 Tackling the 73-mile route along Hadrian’s Wall – not necessarily all on the same day – will really clear the mind. A spectacular World Heritage Site, the route reaches from the North Sea to the Solway Firth across some of the wildest and most dramatic country in England. Particularly incredible are the views from the Birdoswald walk, dominated by remains of the Roman frontier and picturesquely set by the River Irthing. This 30-mile section of Hadrian’s Wall features the best preserved milecastle, a Roman fort and a priory made from stones found on Hadrian’s Wall. Where to stay: Tottergill Farm comprises a range of 10 exclusive holiday cottages sleeping between two and eight people, in the tranquil Cumbrian countryside, set on a private 46-acre estate. The Bempton Cliffs Nature Reserve, located on the spectacular Yorkshire coast, is informally known as “seabird city”, thanks to the half a million seabirds that gather here to raise their chicks every year between March and October. From courting puffins to swooping gannets, these chalk cliffs near Bridlington offer stunning wildlife encounters. Cliff-edge viewing platforms offer the perfect vantage point to spot the birds, including gannets, guillemots, razorbills, kittiwakes and fulmars, while the much-loved puffin makes its home at the reserve between mid-April and July. Where to stay: Book into a cottage in the sweeping grounds of Sewerby Hall, a Grade I-listed Georgian house. 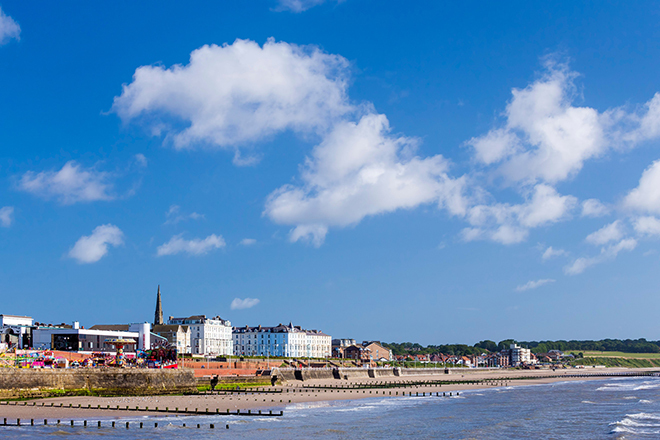 From here, you’re close to the beach and a short drive from both Bridlington and the nature reserve. 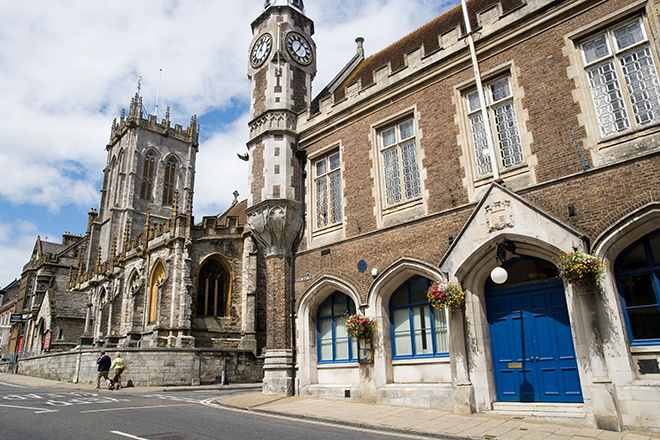 Thomas Hardy was born just outside Dorchester, and the town has passed into legend as the setting for many of his most famous novels. It doubles for Casterbridge, which appears in works such as Tess of the D’Urbervilles and, of course, The Mayor of Casterbridge. You can still see the Corn Exchange where Bathsheba Everdene went to trade her own grain, and visit the Dorset County Museum, which houses the original furnishings from Hardy’s study. You can also see Hardy’s own house, Max Gate, which, as a trained architect, he designed, and it’s where he wrote some of his greatest books. Where to stay: Cowslip Corner is set in the middle of farmland less than half an hour’s drive from Dorchester. The converted 18th-century threshing barn sleeps four, and is close to local walks and cycle trails, as well as the village of Cerne Abbas, with its famous hillside chalk figure. 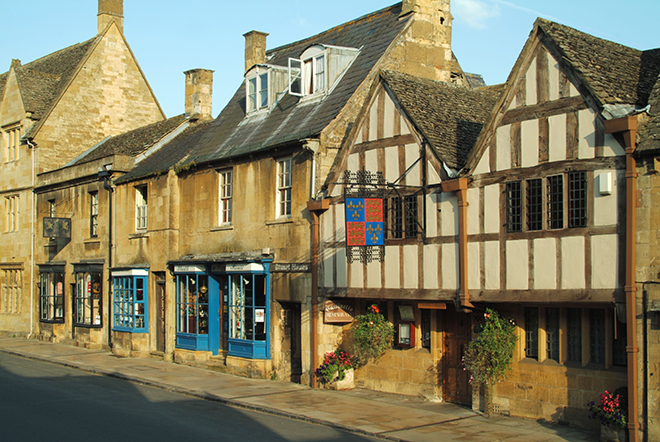 Located right in the honey-stoned heart of the Cotswolds, this peaceful corner of English countryside is home to an array of lovely boutiques, shops and cafés – where cream teas are a must. The surrounding area offers walking routes, cycling and many more outdoor pursuits, allowing visitors to experience the area’s picturesque charm. Where to stay: The Cotswold House Hotel is an elegant base for anyone wanting to explore the area, with a spa on hand to soothe limbs tired from country walks. 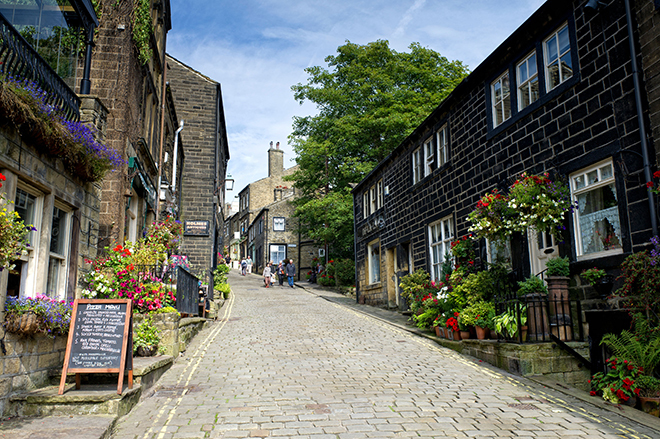 This charming former mill town is less than half an hour’s drive from the edge of the Yorkshire Dales, and has the distinction of being where the Brontë family grew up. They lived in a handsome parsonage, today a fascinating museum, where sisters Charlotte, Emily and Anne wrote most of their novels. Today you can walk some of the routes they would have done, and see the places from where they took their inspiration; for example, the ruined farmhouse of Top Withens, said to have been the fictional location of the Earnshaw family house in Emily’s Wuthering Heights. Where to stay: Ponden Hall, an atmospheric B&B in a building with long recorded associations with the Brontës. All this and a cracking breakfast too. Smothered in a thick layer of perfect purple heather from August to September, the North Pennine Moors are nothing if not striking. And this Special Area of Conservation remains so throughout the rest of the year too. 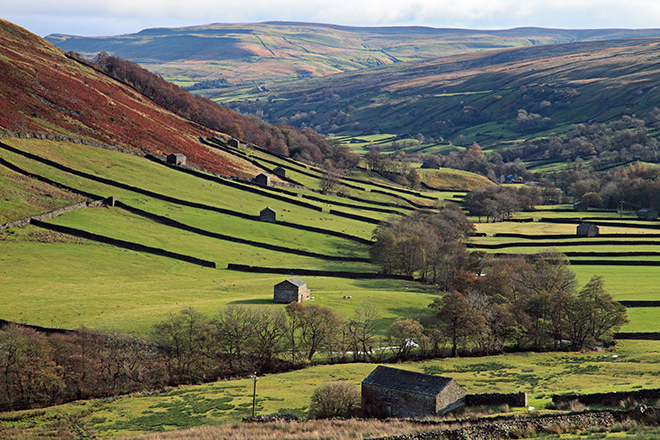 The landscape was designated an Area of Outstanding Natural Beauty in the late 80s, running between deep dales, upland rivers, hay meadows and stone-built villages. It’s home to plenty of hiking paths, including the quirkily named Isaac’s Tea Trail, named after Victorian tea seller and fundraiser Isaac Holden. Where to stay: The cosy Lord Crewe Arms Hotel is set in the honey-stone village of Blanchland. If you want to indulge in some stargazing, you can’t quite make it to the Outer Hebrides, and you want a bit of serious five-star luxury thrown in, how about Wilderness estate in Suffolk? The 5,000-acre private estate has been converted over the past two decades, and is now home to luxury manors, country houses, farmhouses and cottages providing 50 bedrooms in total, each individual and all heated by sustainable energy. Think cosy interiors for couples, grand grown-up party pads, and hot tubs from which you can lean back and stare at the stars. Where to stay: Hex Cottage is the place to be if you’re serious about getting back to nature – a onebedroom, wood stove-heated thatched cottage, there is no electricity, and even the hot water is fuelled by the wood-burning range in the kitchen. Candlelight, stars – how romantic is that? All images from Alamy with the exception of Wilderness Estate.